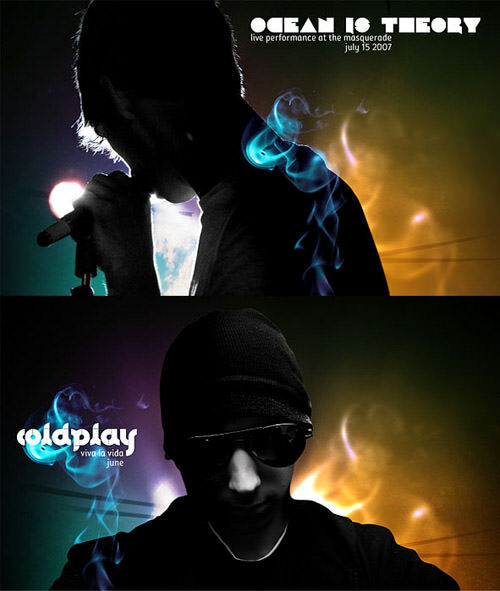 By Hongkiat Lim in Photoshop. Updated on September 7, 2018 . Everyone likes photo effects, especially those that are easy to create and can transform your ordinary shots into stunning artworks. Photo effects will never go out of style. 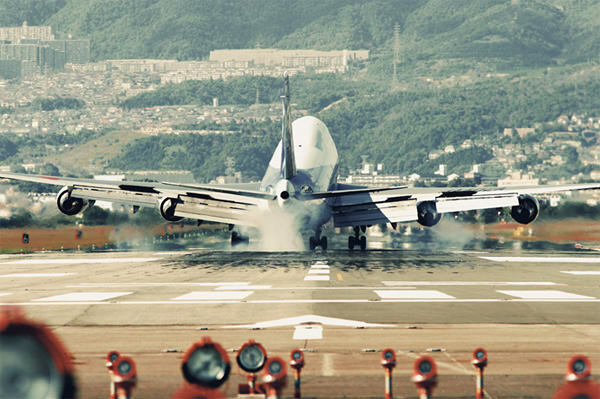 Adobe Photoshop is a superb tool to edit your pictures, so go on and take the best of it. If you’re looking for cool Photoshop guides to follow, this showcase was made specially for you. 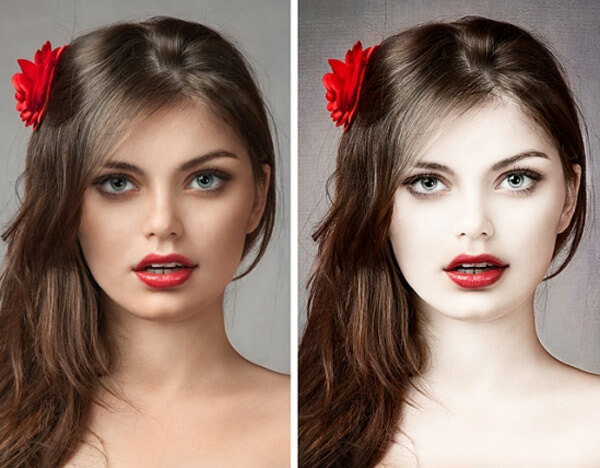 There are 80 stunning Photoshop photo effect tutorials below ranging from tricks to give your photo the hipster or Instagram filter look, or the tilt-shift (miniature) look, from reducing wrinkles to giving porcelain skin to your subjects. Best of all, all of them are extremely easy and quick. Feel free to choose the guide you like the most and follow it in order to create your own masterpiece! Realistic Water Reflection – How to easily add a realistic water reflection to any photo. 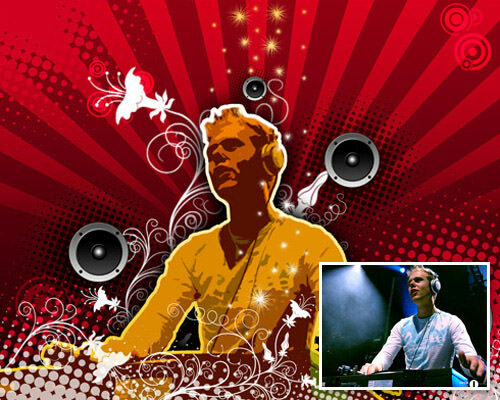 Cool Halftone Effect – How to create halftone patterns and creatively cut up an image of a model holding a boombox. 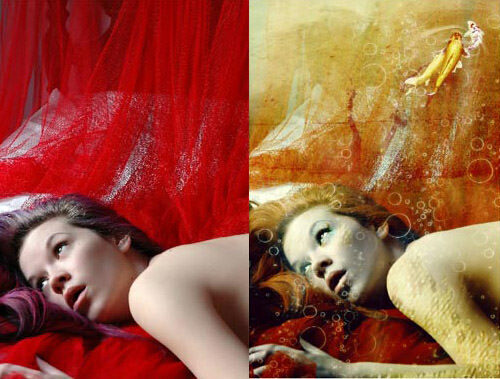 The little mermaid Photo Effects – Learn to improve the quality of the picture, create the effect of scales on the human skin, create the model’s make-up, change the color of her hair. Photo Editing / Retouching – Basic editing tutorial using adobe Photoshop. 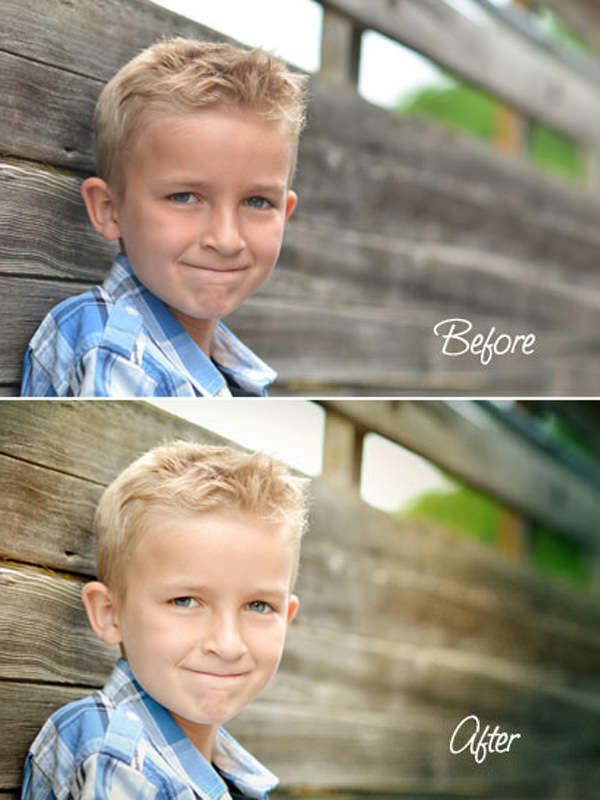 How to Digitally Add Shadow Depth of Field. This tutorial will tell you how to digitally simulate a shadow depth of field with Photoshop. Video Tutorial: Enhance Detail Using Correction. This tutorial will lead you through three common ways to apply local tone and color adjustments to your image. Retouch Images with Frequency Separation. In this Photoshop tutorial you’ll learn to retouch an image from start to finish, using a technique that lets you process not only certain image area, but even different detail levels. Video tutorial: Control Tonality with Photoshop’s Black & White Filter. Use black and white processing tricks to enhance your color photos. Photoshop Tutorial: Wrinkle Reduction. 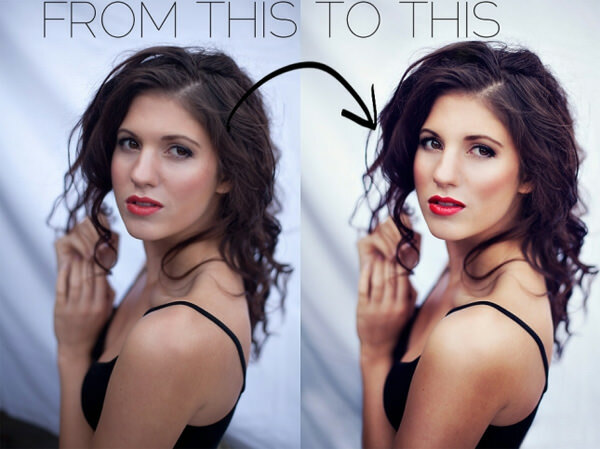 In this guide you’ll find a proper explanation on how to retouch your photo. An Unmissable Photoshop Tutorial. An awesome video tutorial on how to retouch your image in order to make it look super cool. Photoshop Tutorial: Create an Amazing Summer Flyer Design. This guide will teach you to create a summer flyer design combining a few elements into one image. 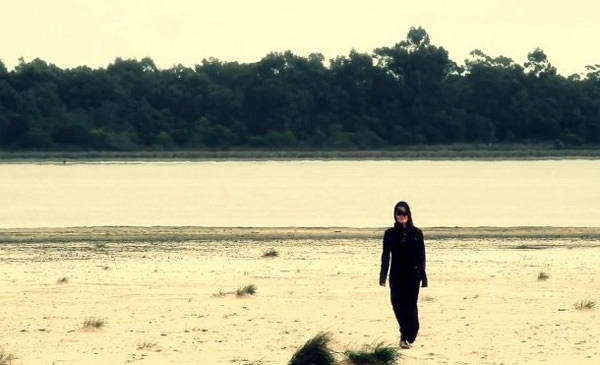 Video tutorial: Harmonise Tricky Tones and Colours. Use the Color Sampler tool and Curves layers to harmonize two different images together. Using Textures & Blending Modes in Photoshop. This Photoshop tutorial will tell you how to use blending modes to adjust textures. Quick Tip: Photographic Tones Good for Photo Re-Touch. 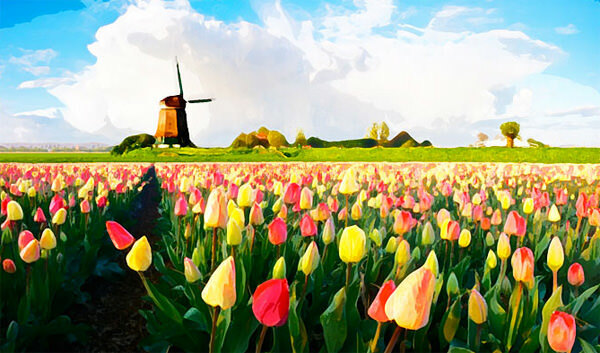 Learn how to add Color lookup and Oil painting effects from filter section in Photoshop CS6. 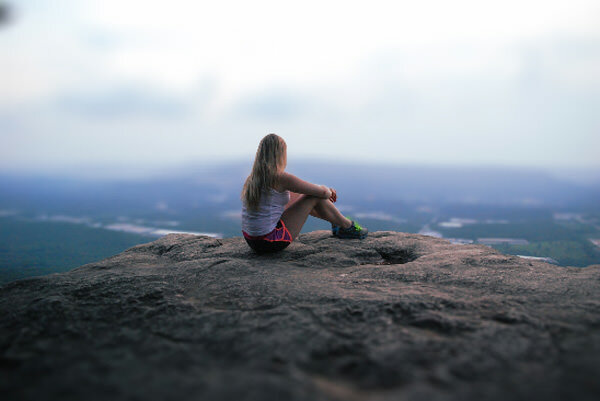 Add Quick Effects to Your Personal Photos. This tutorial will walk you through an easy process of adding cool effects to your personal photos. How to Create Extraterrestrial Self Portrait. Learn how to turn an ordinary shot into an amazing artwork with this video Photoshop tutorial. Video tutorial: Fix Frizzy Hair with Photoshop’s Oil Paint Filter. In this lesson you’ll learn how to smooth hair on the picture. How to Create a Porcelain Skin Effect in Adobe Photshop CS6. 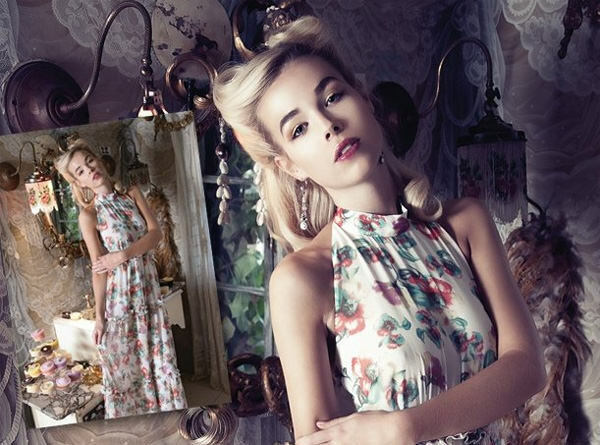 Create a stunning porcelain skin effect following this Photoshop guide. Vintage Yourself! 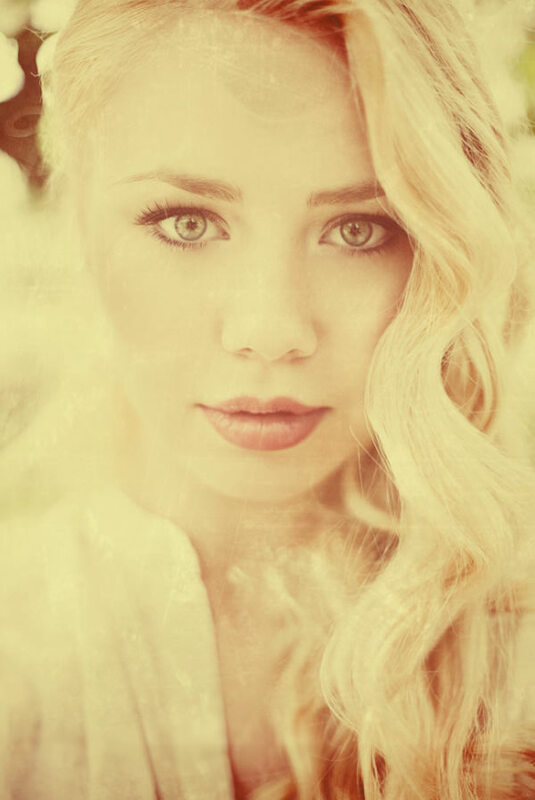 The Easiest Way to Create Vintage Photo Effect. The easiest way to create a smashing retro vintage effect in Photoshop. Video tutorial: Create a Pseudo-HDR Effect with Local contrast. This tutorial covers a simple Photoshop process for creating a local contrast effect in order to achieve a pseudo-HDR look. How I Edited This Photo from Start to Finish. This tutorial will walk you through a procedure of creating an natural sunlight effect in Photoshop. Turn Day into Night in Photoshop with Colour-shifted Exposure. Sometimes your camera does not allow you to shoot quality pictures at night hours, so use Photoshop to turn day into night. Enhance Your Image with Selective Color Adjustments. In this tutorial you’ll see a nondestructive process for color editing and image retouching. How To Create a Movie Style Photo Effect in Photoshop. 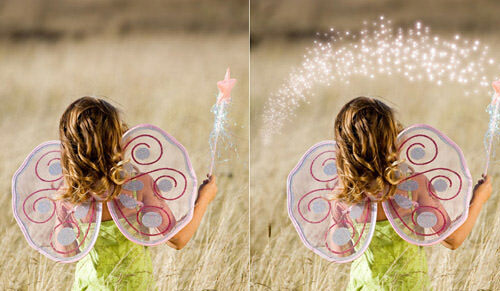 Retouch a photo to create an amazing cinematic movie effect with this Photoshop manual. Video tutorial: Frequency Separation Sharpening in Photoshop. In this tutorial you’ll learn how to sharpen your picture using a high-quality frequency separation method. After Effects Tutorial: Create Generative Textures for Print. A cool tutorial to create an awesome collage artwork. 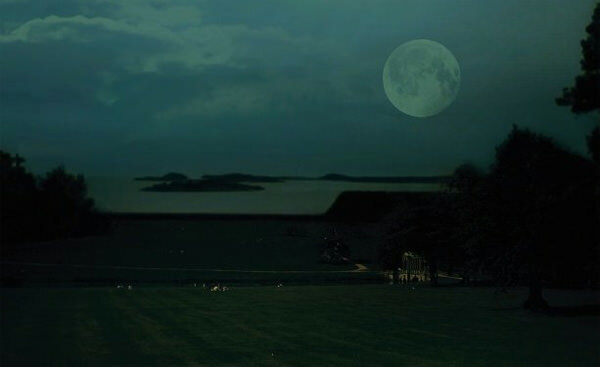 Compositing with Adjustment Layers – Created a dark and mysterious scene with a young girl paused in an eerily calm storm. 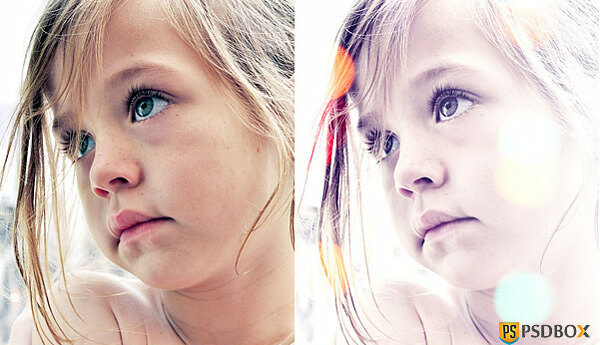 Add Realistic Rainbow To A Photo – Easily add a rainbow, even a double rainbow, to a photo. Dynamic Lightning – How to spice up a fairly dull and flat photograph. Seriously Cool Photoshop Explosion Effect – How to break apart a body, then add some awesome lighting and glow, and nopattern style, to finish the image off. Adding Light Streaks To A Photo – How to add colorful streaks of light to a photo. 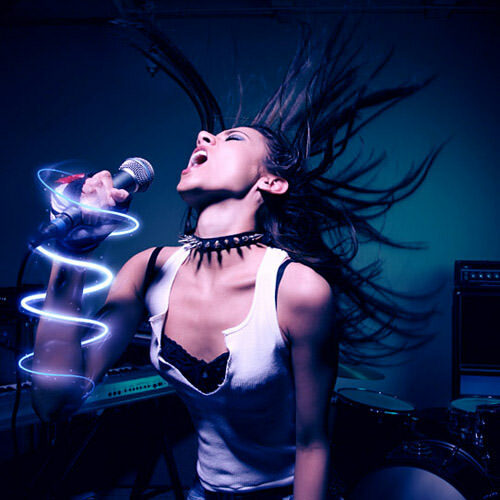 Electrifying Energy Beams – Great effect that will bring some energy to your subject. Creating light motion trails & glowing sparks – A technique often used in advertising these days, is these glowing lines. They look like light motion trails. If you ever wondered how to create these kind of lines, here is how I do it’. Lighting effects in Photoshop – Creative lighting can make all the difference to your photos – here’s how to jazz it up a little. Make photos sparkle – From fashion shots to portraits, here’s how to add a touch of magic with Photoshop lighting effects. Dazzling Dance Photo Manipulation. 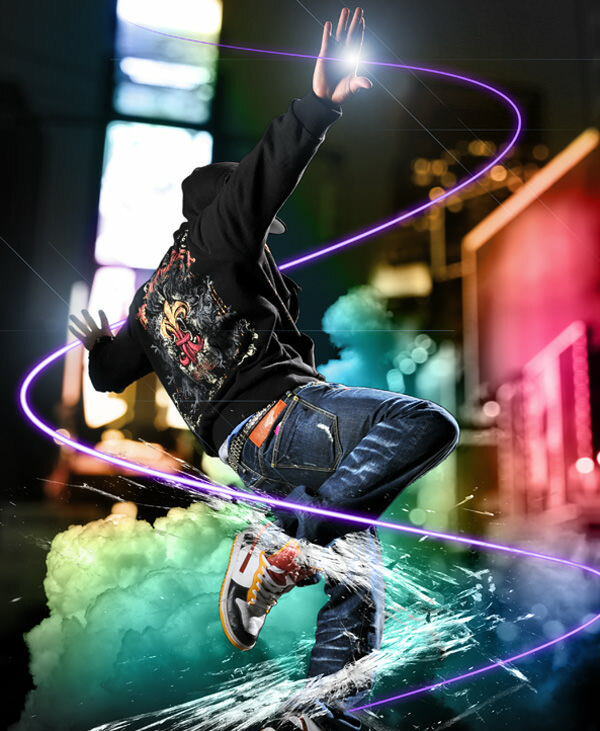 In this detailed Photoshop tutorial you’ll get to know how to mix images and to add specific effects to create a smashing artwork. Fiery Photoshop Space Explosion – Creating a spectacular space scene featuring two planets colliding. Super Slick Dusky Lighting Effects – Put together a sunset image mixing some vector shapes and dusky lighting effects to produce a slick image that would make a nice album cover for a chillout mix! Video Tutorial: Lomograph. How to Make a Photo Look Vintage & Retro. 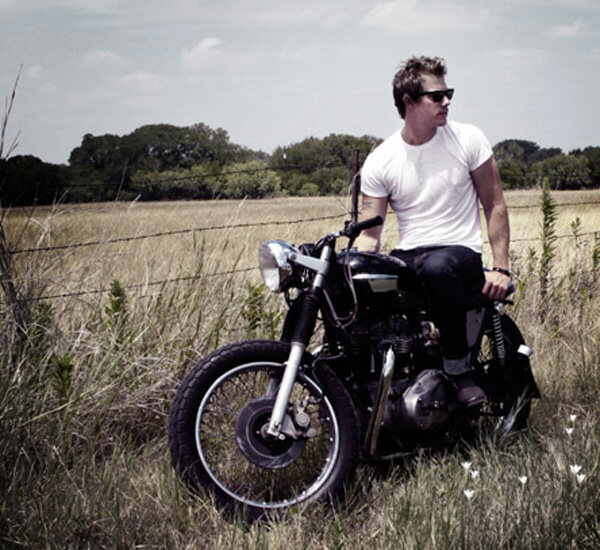 Learn how to add a retro vintage look to your picture with a cool lomographic effect. 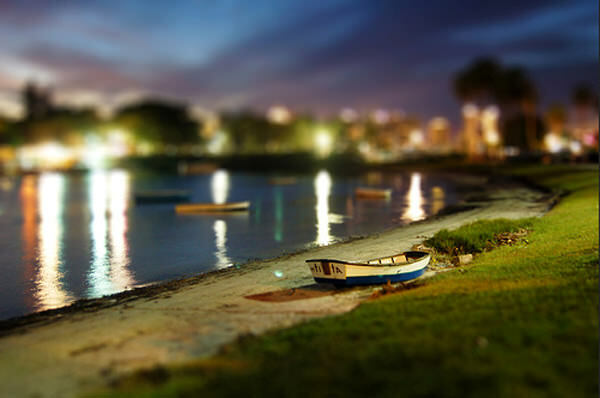 Tilt Shift Photoshop Tutorial: How to Make Fake Miniature Scenes. 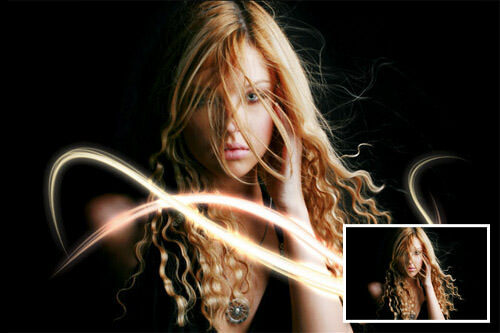 Create a stunning image with Tift Shift effect following this simple tutorial. HDR: Exposure Blending Tutorial. This tutorial will tell you how to achieve a high dynamic range (HDR) version of the image using Photoshop. Create a Realistic Photo Composite From a Sketch. 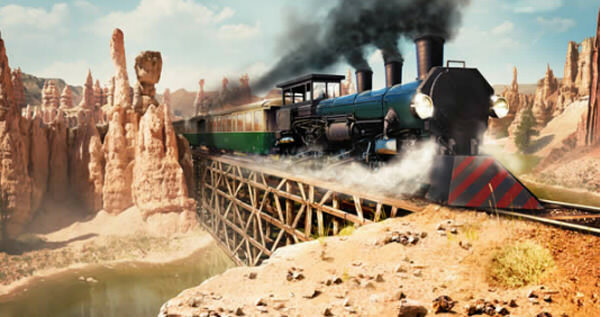 In this tutorial you’ll learn to combine a few photos to achieve a realistic scene of the locomotive passing through a desert landscape. Black &amp; White Is the Key to Better Color. A brief tutorial on how to improve your color image using black and white. How to Make Your Photos Look Hipster. This cool video tutorial will walk you through the process of adding amazing light lomo effect to your image to make it look ‘Hipster’. Photoshop Watercolor Painting Effect. Make your image look like a watercolor painting with Photoshop. Quick Tip: Retroize Your Photos in Seconds. 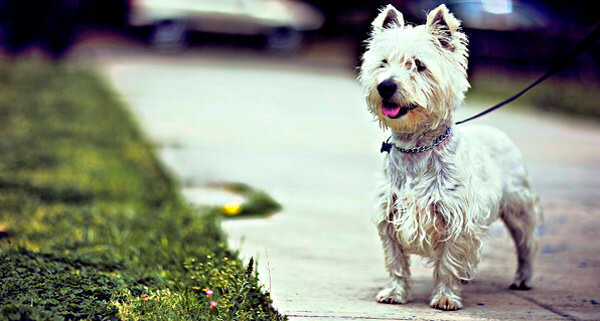 Add a professional retro style look to your image using color layers in Photoshop CS6. 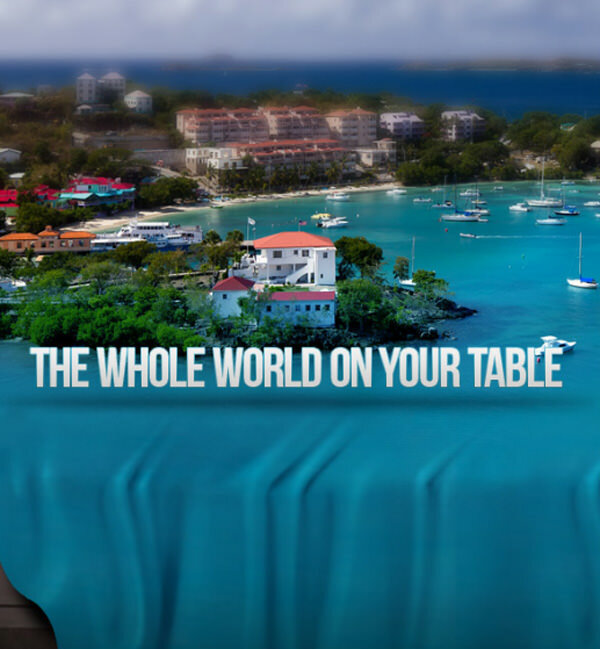 Amazing Photo Manipulation “World on the Tissue” in Photoshop. Create a cool wallpaper for your desktop in Photoshop following this guide. Video tutorial: Generate a Realistic Heat Haze in After Effects CS6. Learn how to create a realistic heat haze effect in Photoshop for landscape photography. Video tutorial: Match Tone and Color in Photoshop. This workflow will walk you through the process of recreating an atmosphere of a vintage film. 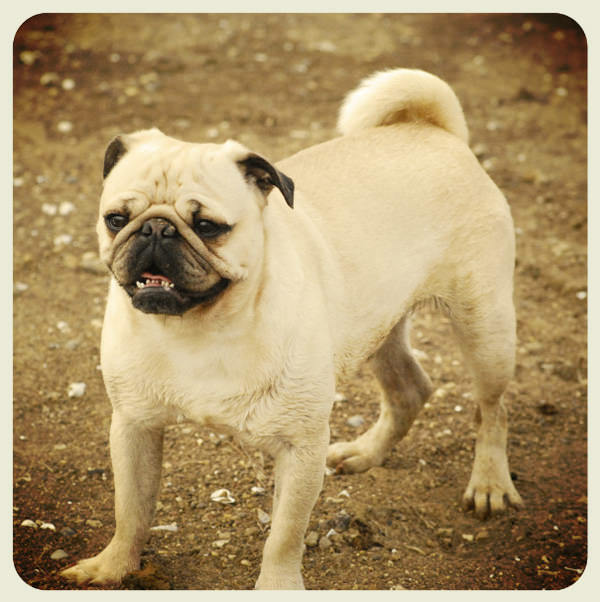 Instagram Your Images Using Photoshop. An easy and quick guide to add a Nashville effect from Instagram app to your photos. Instagram Quick Effect In Photoshop. In this Photoshop tutorial you’ll learn how to create a quick Instagram effect. 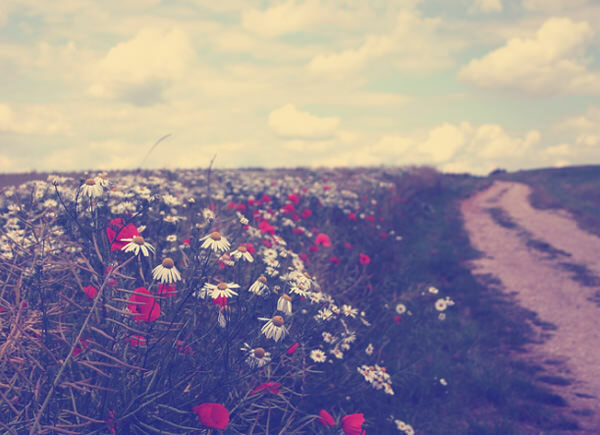 Photo Effects Week: Apply a Color Effect to a Photo. 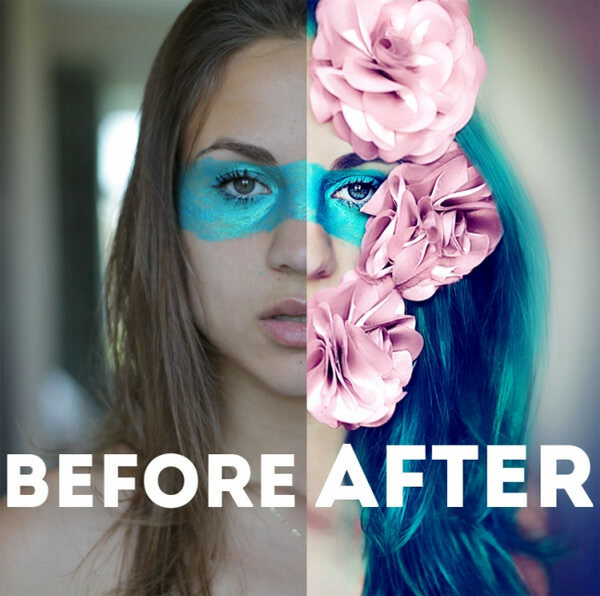 Learn to apply a cool color effect to your personal shots with this Photoshop tutorial. Video Tutorial: Learn How to Recreate The Instagram Nashville Effect in Photoshop. From this video tutorial you’ll get to know how to create a Nashville Instagram effect that can be used for various images. 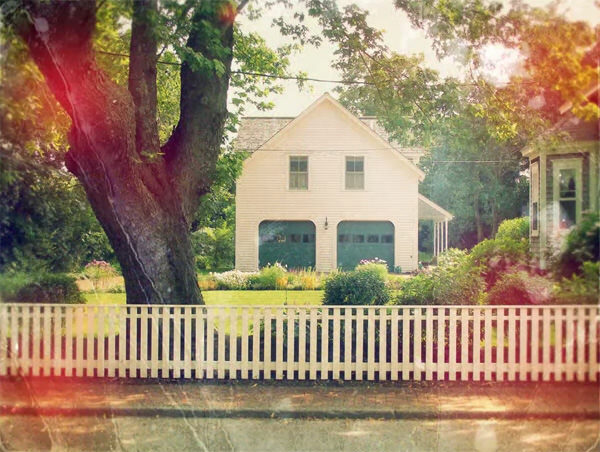 Quick Tip: Create Light Leaks and Lomo Effects Using Actions in Photoshop. In this quick and easy tutorial you’ll learn to add light leak and lomo effect to your favourite pictures. 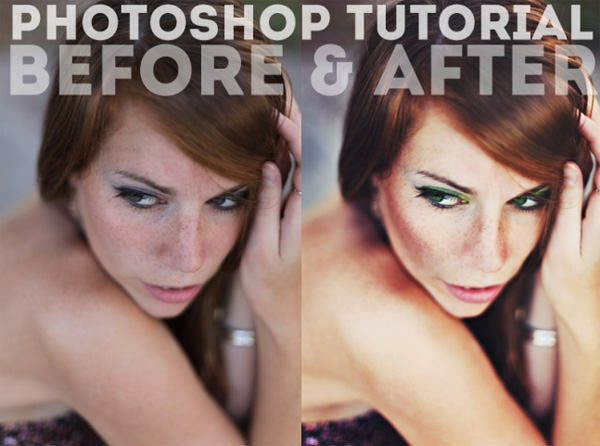 Learn the Secrets of This Before and After: a Photoshop Tutorial. An amazing video guide for photo retouch. Dreamy Photo Effect Tutorial. 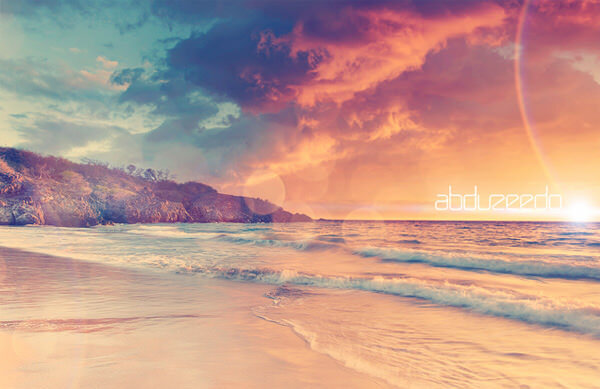 Give your pictures a dreamy look using gradients and adjustment layers in Photoshop. Dave Hill Photo Effect: Quick Tutorial. A great Photoshop guide to add a stylish Dave Hill’s effect to your images. Video tutorial: Complete the Vintage Toy Camera Aesthetic. Create an old Polaroid effect in Photoshop following this video tutorial. Halftone Dots and Linear Light – A very cool linear light halftone dot effect in less than 2 minutes. Adding Reflections To Sunglasses – How to add reflections, or at least, different reflections, to sunglasses. Mosaic, Fill A Photo With Photos – Create a bit of an optical illusion, filling one photo with many smaller photos, or at least, many copies of a couple of smaller photos. 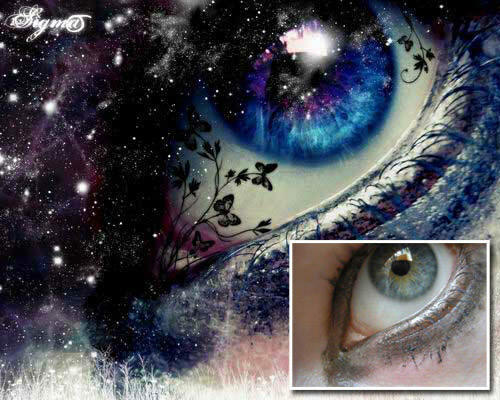 Fairy Night Eye – How to correct the photos’ colors, change the eyes color, work with the layers, applying ready brushes and designs, create your own design and to picture the stars. Dirty Grunge Poster – This tutorial will show you how to change your images into a cool dirty grunge design, which could be used for posters, prints, CD covers, etc. Urban-Style Piece of Artwork – How to create a dirty, urban style image using both well known techniques as well as a few new ones. How to Make Instagram Filters in Photoshop: Earlybird. Create Instagram Earlybird filter following this easy Photoshop tutorial. 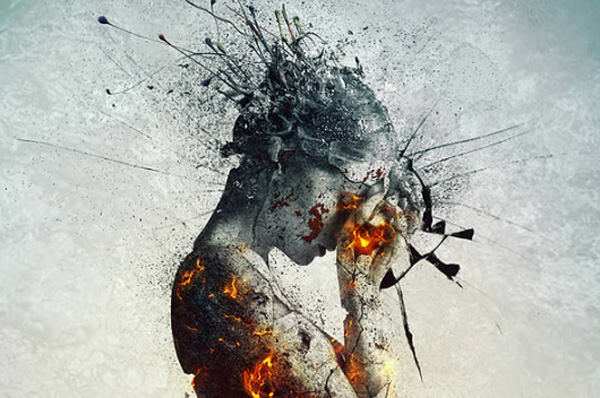 Create an Emotional, Molten, Shattered Statue in Photoshop. Use layer masks, adjustments, and a few blending and painting techniques to create a stunning artwork. 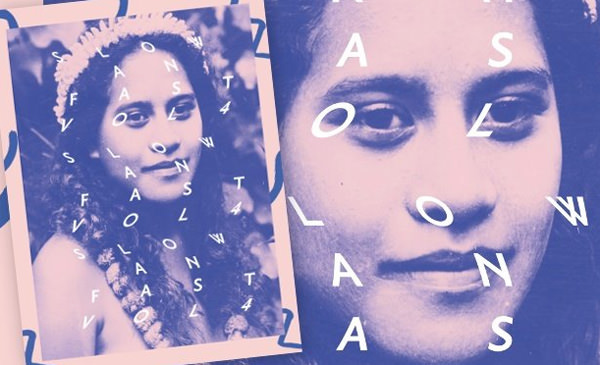 Create Distorted Typography in Photoshop. In this tutorial a method of distorting typography and working with mixed media to bring a unique look to an image is described. How To Give Your Photos a Dark Processed Lomo Effect. Follow this simple Photoshop guide to give your images a dark lomo style effect with blue tones and high contrast. 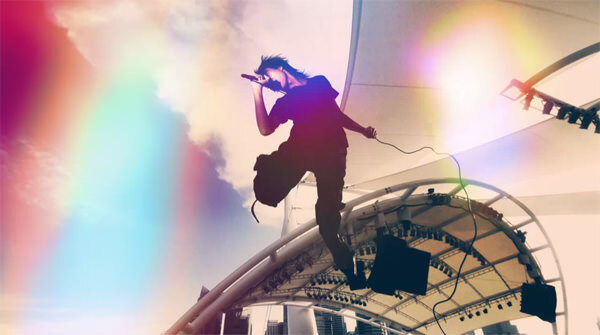 Creating a Rocking Silhouette – How to create a silhouette of a person taken from a normal photo, adding colorful light to it as if the light source is located behind this object. Photoshop tutorial: Advanced Compositing Techniques. In this tutorial you’ll get to know how to incorporate the elements into one image and get a stunning dreamy poster, inspired by spring. Robotic Frog – How to take a regular frog and opened him up to reveal a mechanical skeleton. 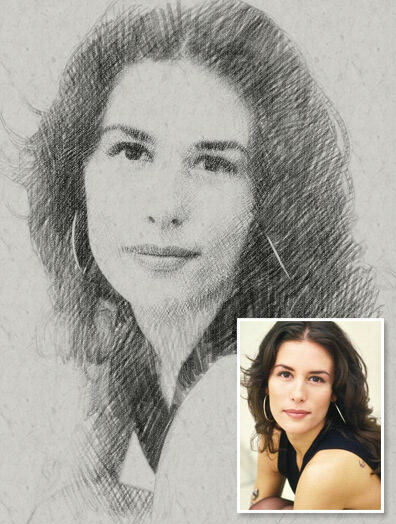 Photo to Pencil Sketch – Convert photo to pencil sketch effect in Photoshop. Super Cool Watercolor Effect in 10 steps in Photoshop. 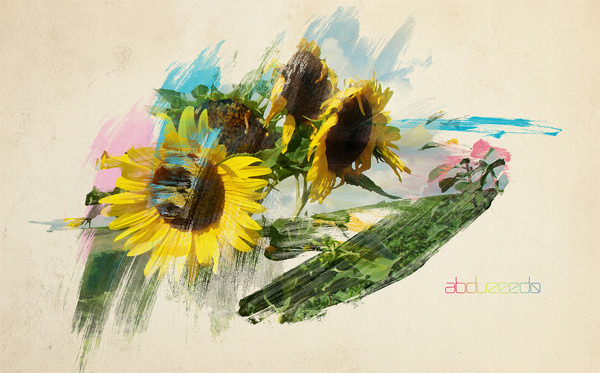 Use watercolor brushes with Photoshop to create a smashing artwork.